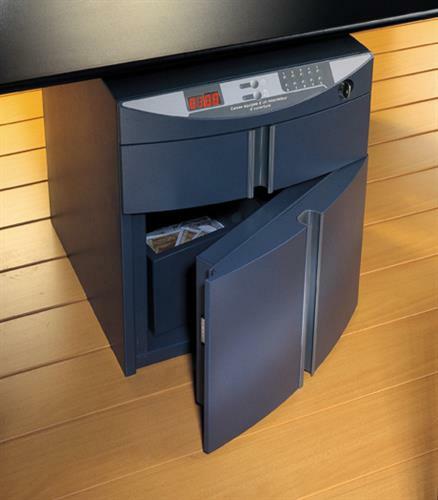 A functional cash protection solution with enhanced ergonomics: Alisea from Fichet-Bauche is a range of deposit safes providing basic burglary protection for cash deposits in your retail or office environment. You work in a retail or office environment in which you make frequent cash deposits. As a result, you want a practical and easy-to-use safe that optimises your user experience. 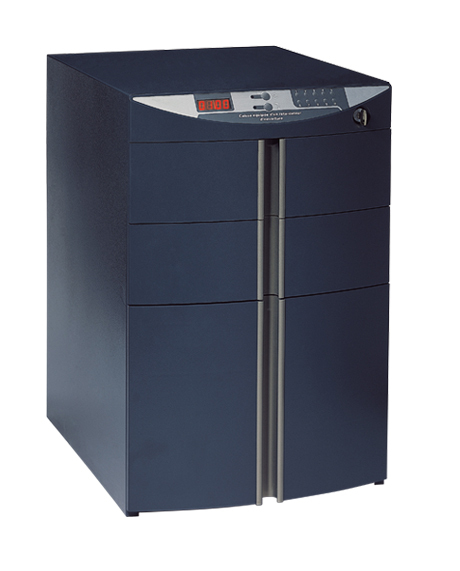 Alisea from Fichet-Bauche offers elementary burglary protection for cash deposited on site. Each model includes ergonomically designed features that enhance your personal comfort, including an easy-to-use LED control panel and door that opens 90° for less reaching. 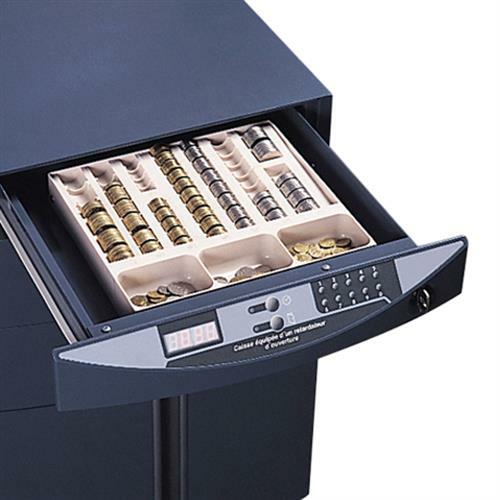 An extensive range of customisable features and options to fit your specific operating methods includes networking of several units or the connection to central security systems.